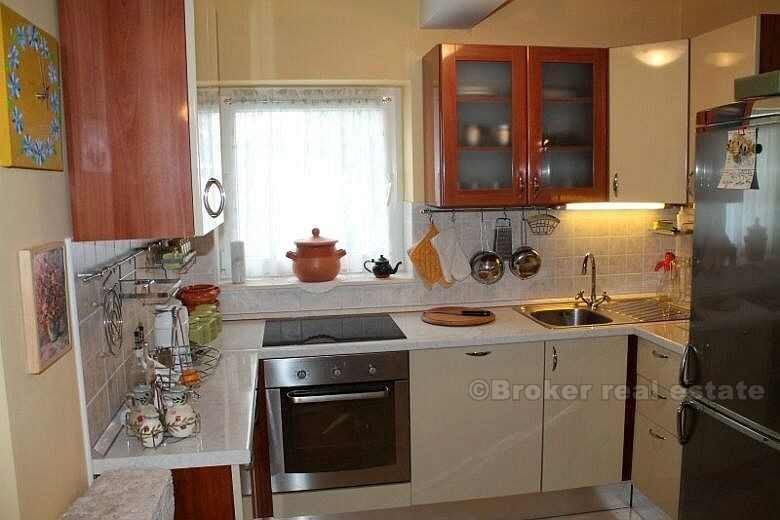 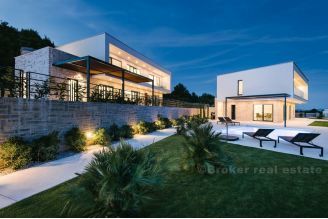 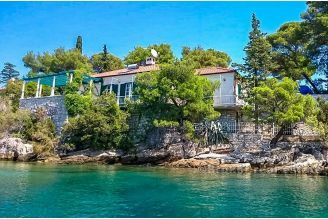 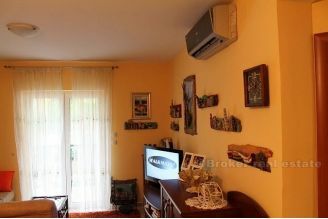 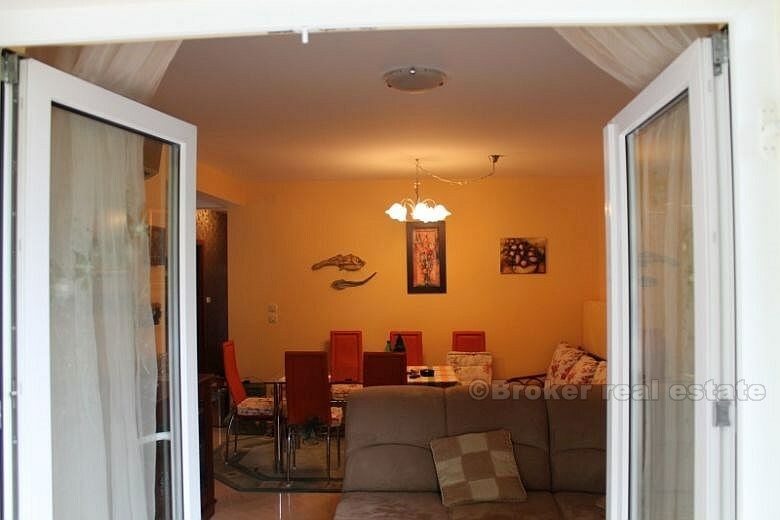 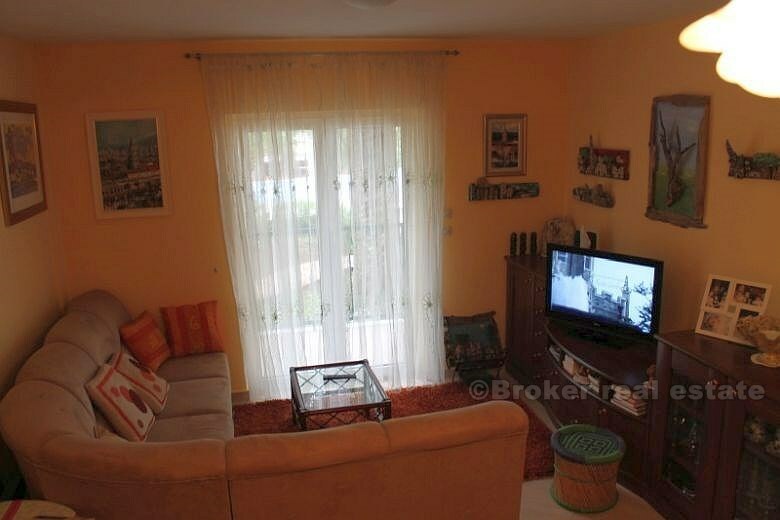 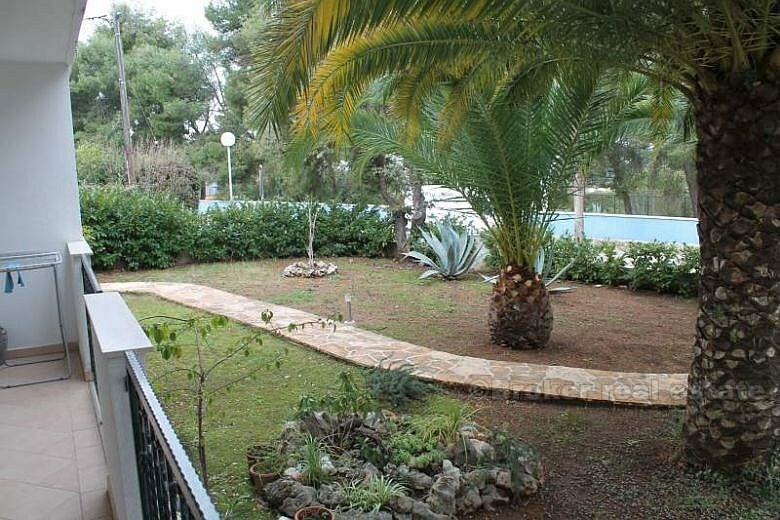 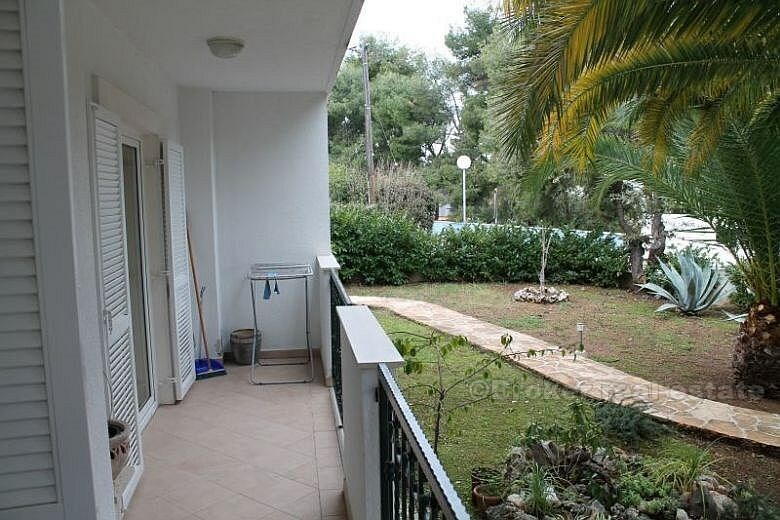 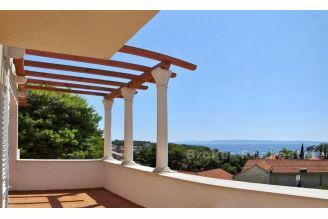 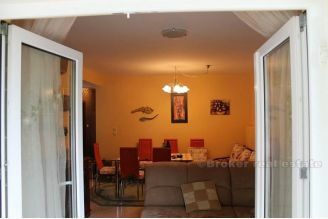 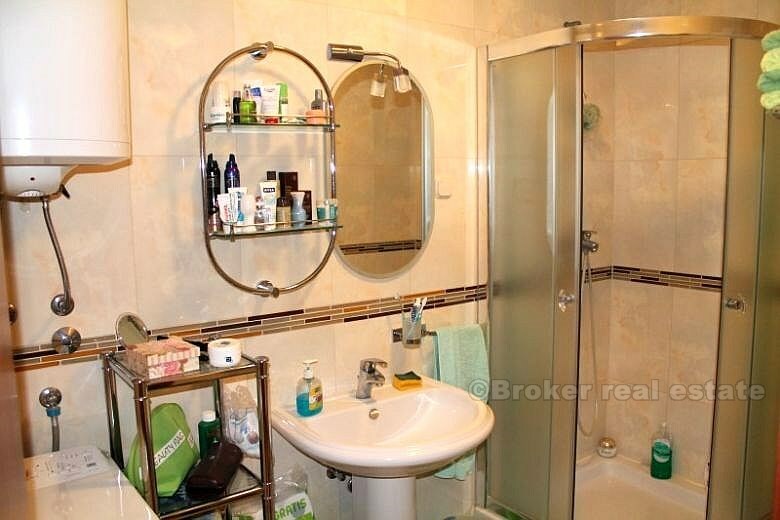 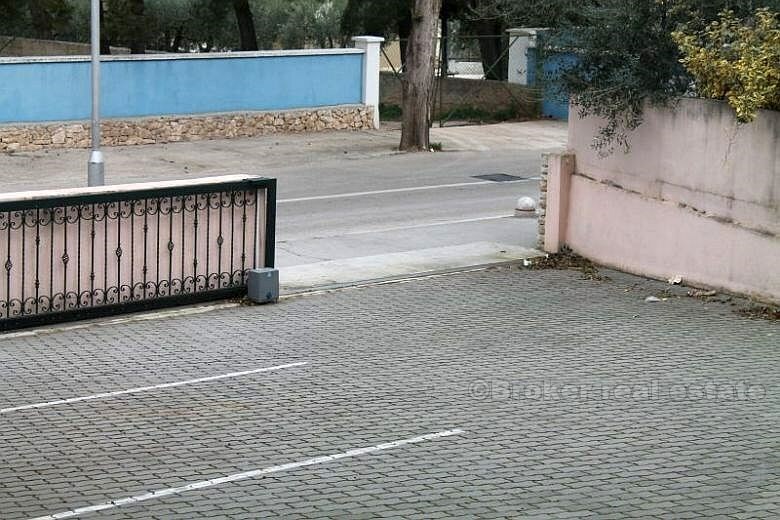 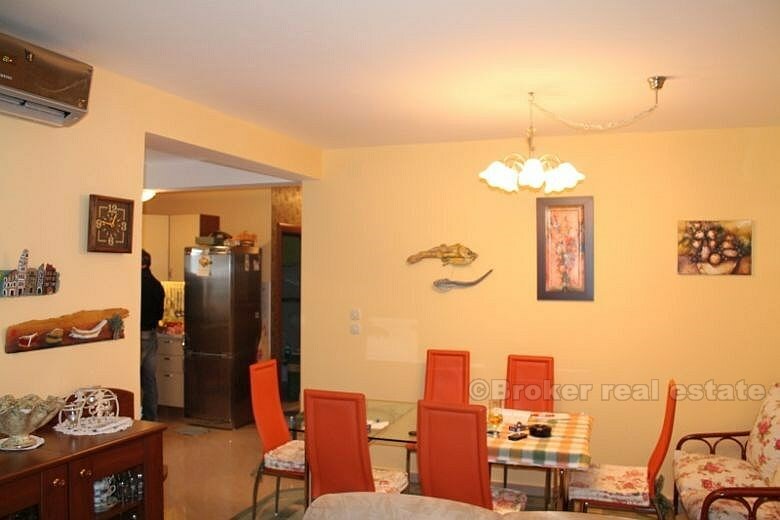 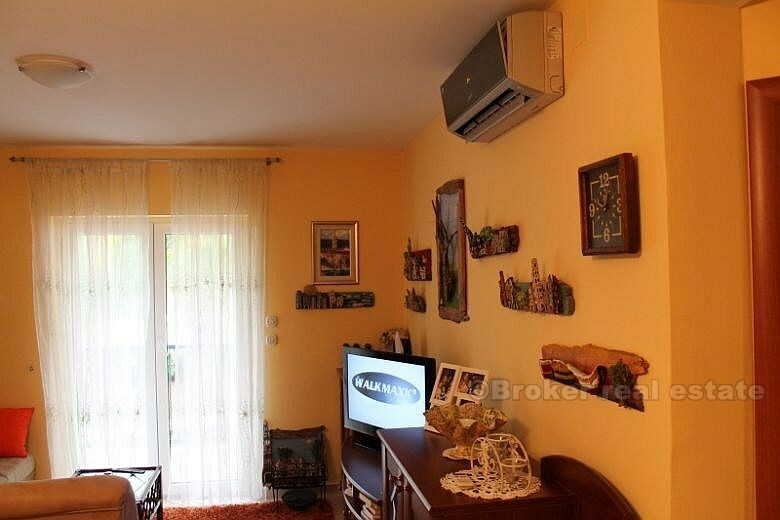 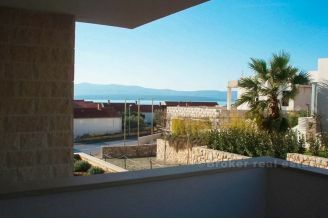 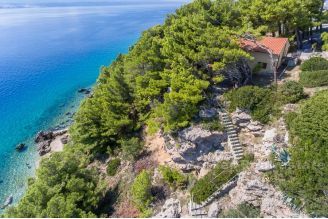 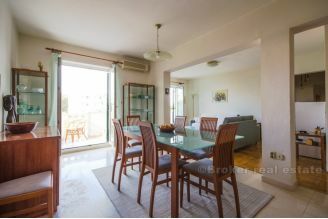 Comfortable one bedroom flat / apartment on Brac (Supetar), located in villa (2007) situated on the ground floor of 2, area of 53 m2. It consists of 1 bedroom, living room with kitchen and dining room, bathroom, hall and balcony. 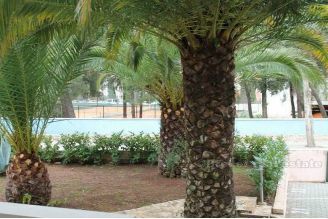 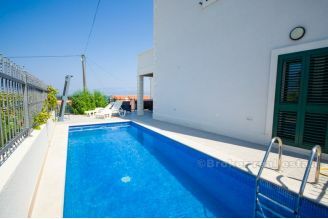 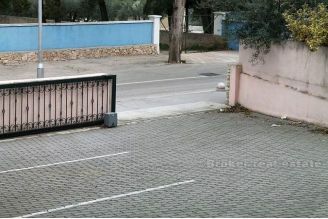 Close to beaches, hotels and tennis courts. 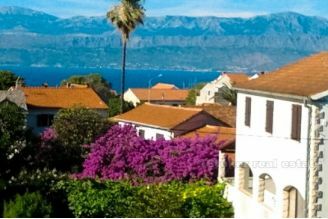 2 km to the ferry port.